Find Cute and Fluffy Llamas at Koalakrane Claw Machines! HomeFind Cute and Fluffy Llamas at Koalakrane Claw Machines! 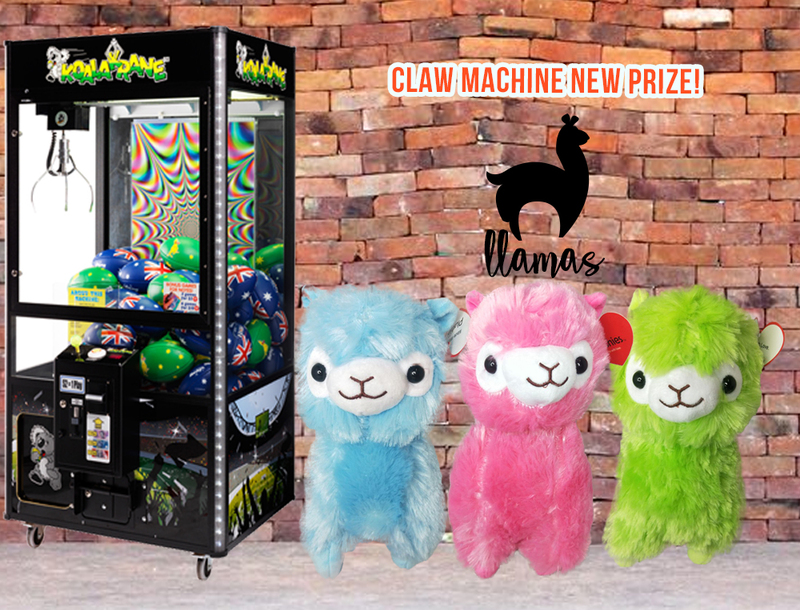 If you’ve always wanted a pet llama but just can’t seem to find one, Koalakrane’s newest claw machine prizes will surely excite you to bits! Colourful, cute, and cuddly, these all-new Llama plush toys are the newest prizes up for grabs when you play a Koalakrane arcade claw machine near you! Made with excellent plush material and faux fur, these plush Llamas are available in three different colours, blue, pink, and green. Whatever colour you win, you are assured of its undeniable cute factor and irresistible fluffiness! They make great gifts for kids and loved ones for the holidays too! 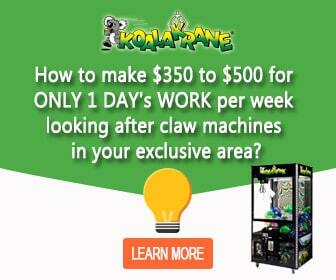 Rush to your nearest Koalakrane machines today or these Llamas may just run out!